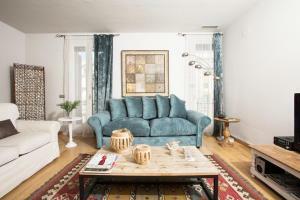 Centrally located in Barcelona, between Rambla de Catalunya and Aribau streets, these spacious modern apartments offer free Wi-Fi. 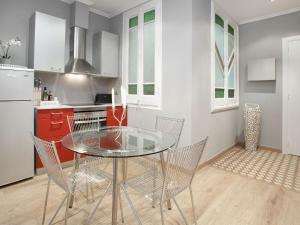 Passeig de Gràcia Train Station, a few metres away, has direct trains to Barcelona Airport. 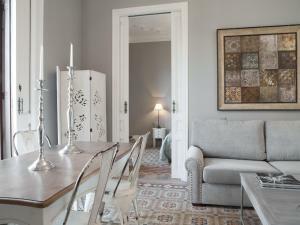 Air-conditioned apartments at BCN Rambla Catalunya Apartments feature wooden floors and a living room with flat-screen TV. 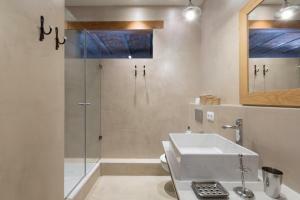 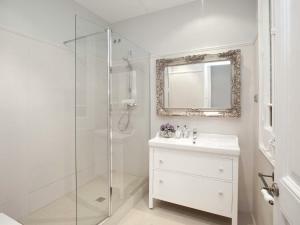 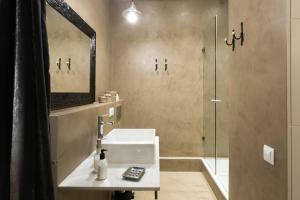 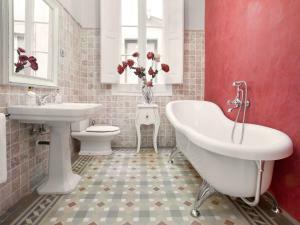 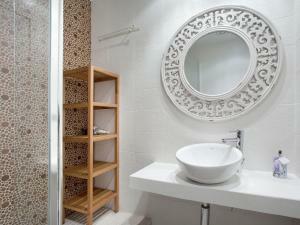 There is a private bathroom, safe, dishwasher and washing machine. 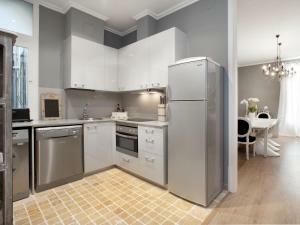 The well-equipped kitchen includes a fridge and microwave. 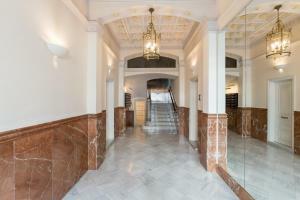 There are many shops, bars and restaurants in the immediate area. 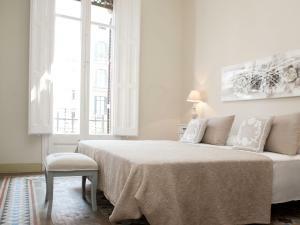 Passeig de Gràcia Avenue and Gaudi’s Pedrera building are within walking distance away. 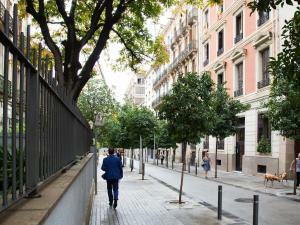 Plaza Catalunya and Las Ramblas are 10 minutes on foot. 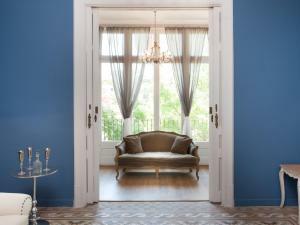 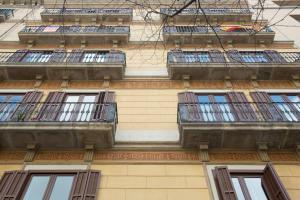 Please note that BCN Rambla Catalunya Apartments has its reception at the main building (Rambla de Catalunya 101 - 103). 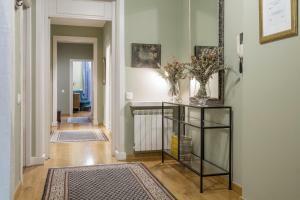 Please let the property know your expected arrival time by email including your mobile phone number. 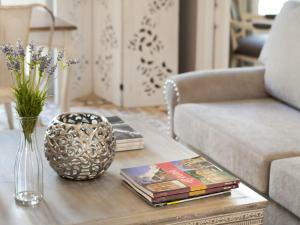 Please note that there is a surcharge for late check-in starting from 21:00. 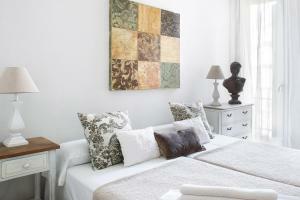 The surcharge will vary depending on the seasonality and arrival time. 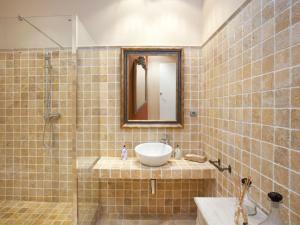 For more details contact the property using the contact details found on your booking confirmation. 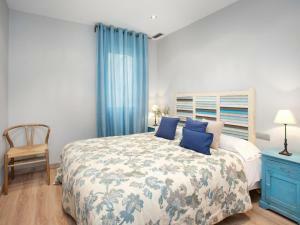 For stays longer than 7 nights, the apartments will be cleaned once a week, including a change of towels and sheets. 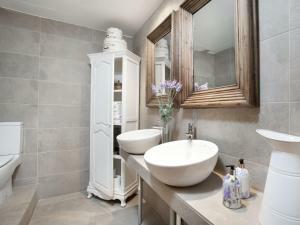 An extra cleaning service is available upon request. 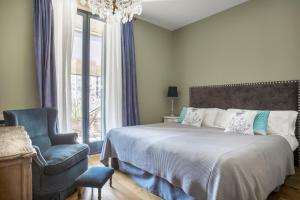 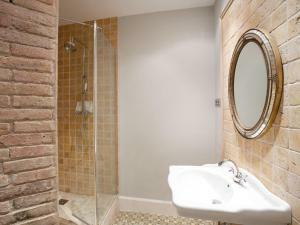 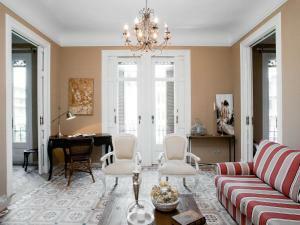 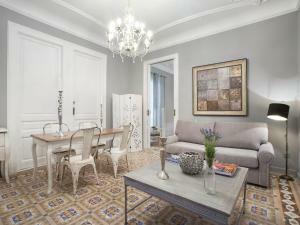 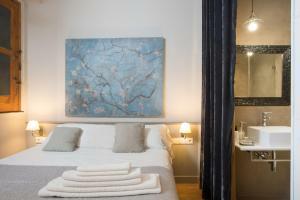 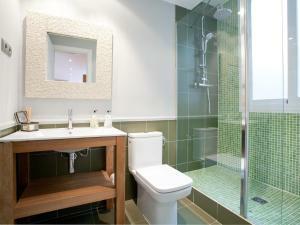 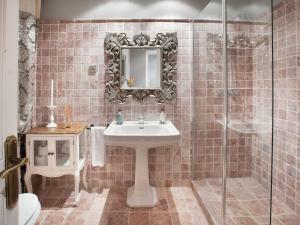 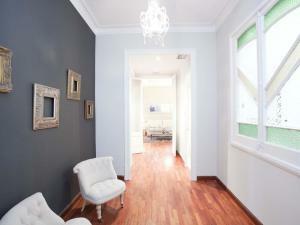 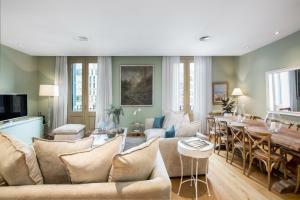 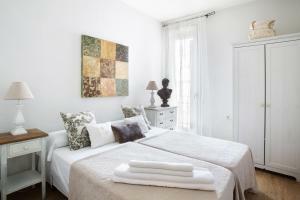 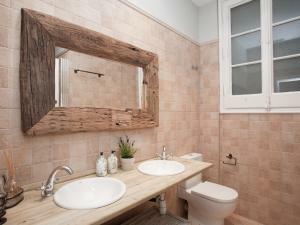 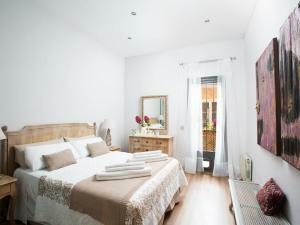 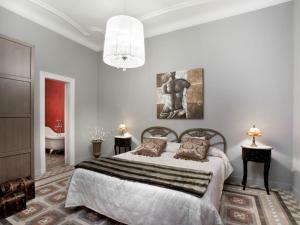 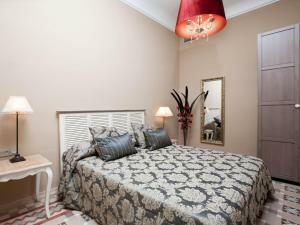 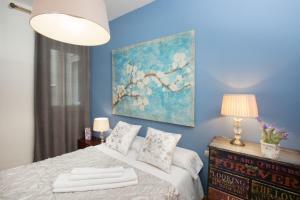 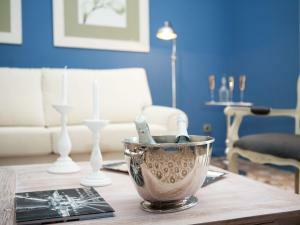 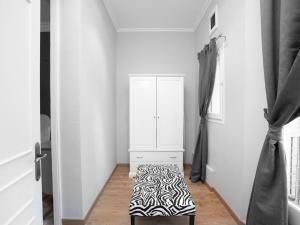 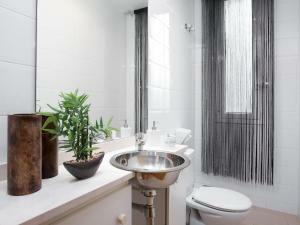 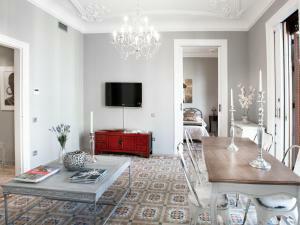 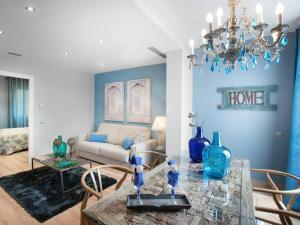 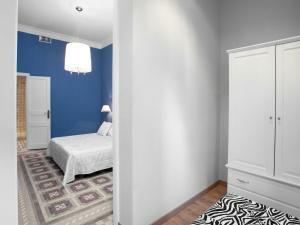 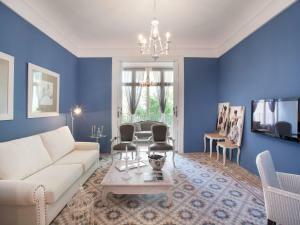 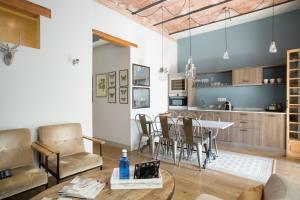 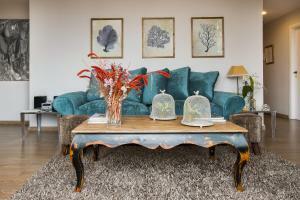 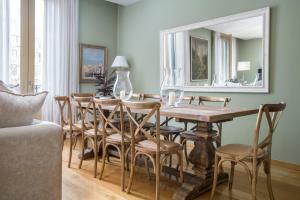 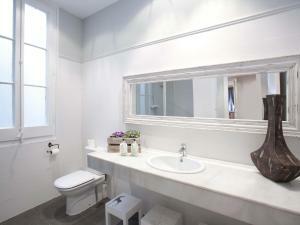 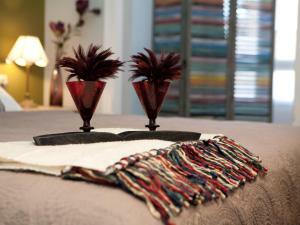 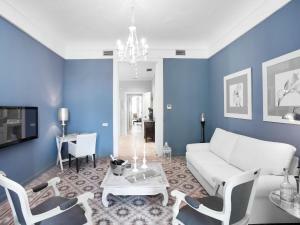 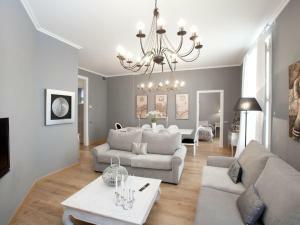 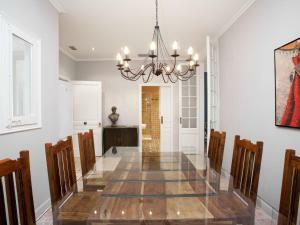 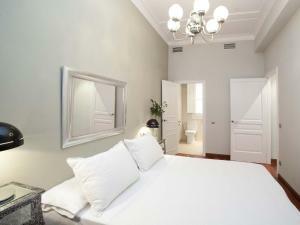 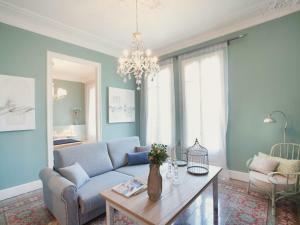 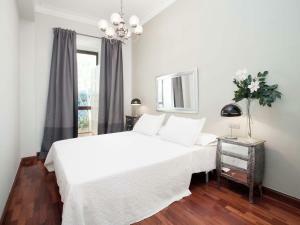 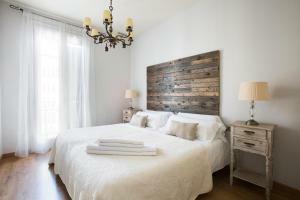 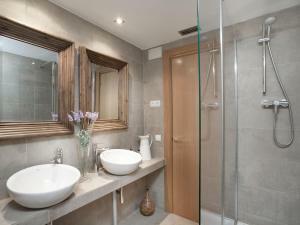 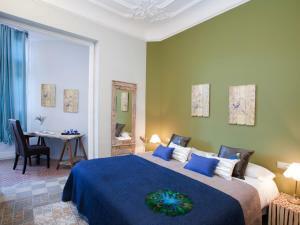 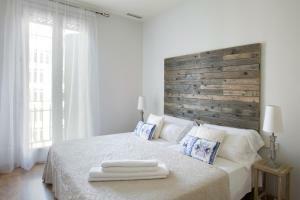 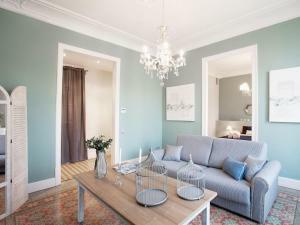 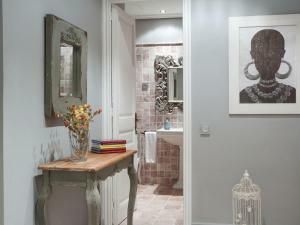 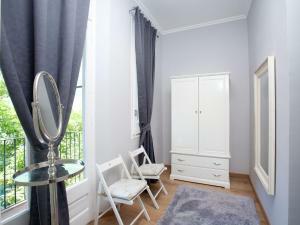 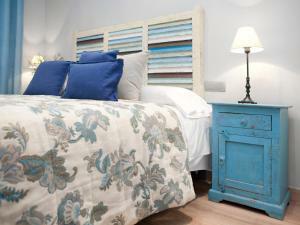 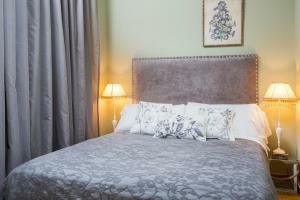 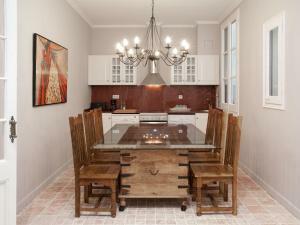 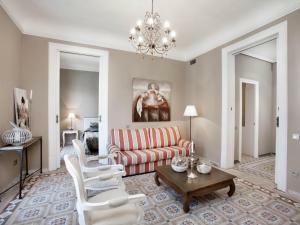 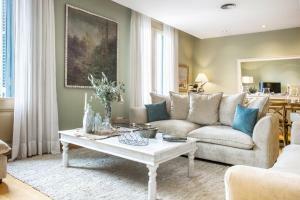 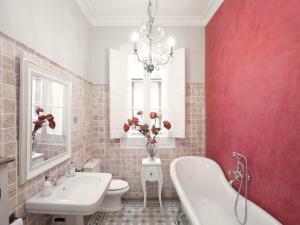 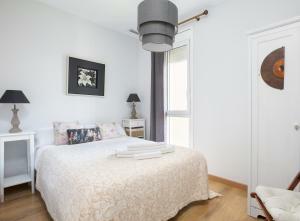 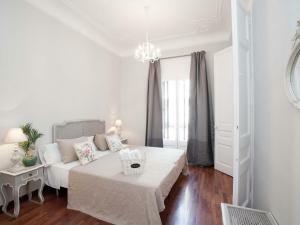 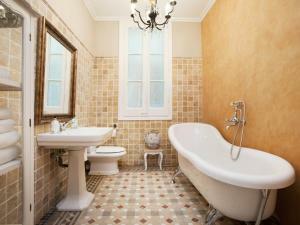 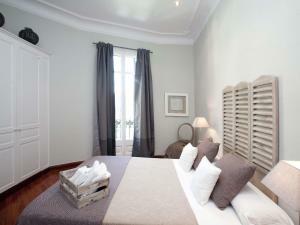 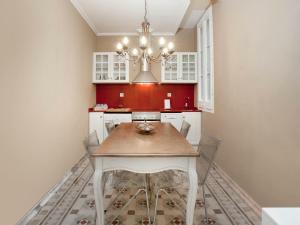 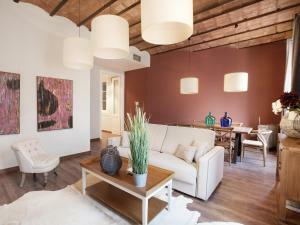 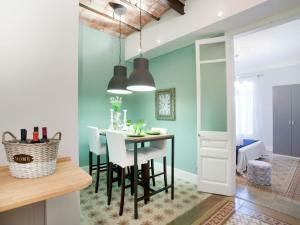 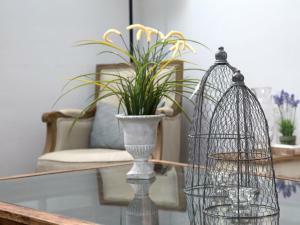 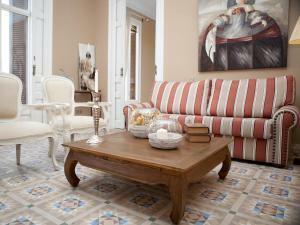 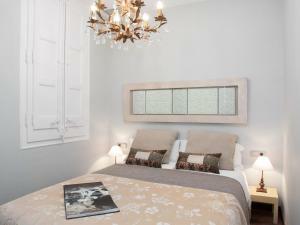 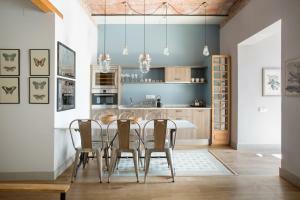 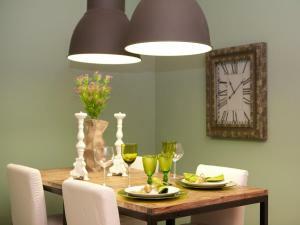 Address: Rambla Catalunya, 101-103 Air-conditioned apartment with a double bedroom, a twin room and free Wi-Fi. 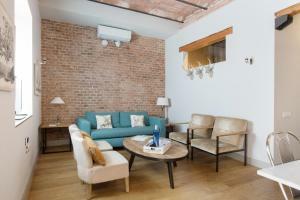 It has a living room with a sofa bed and flat-screen TV. 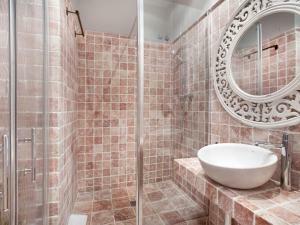 There is a private bathroom, dishwasher and washing machine. 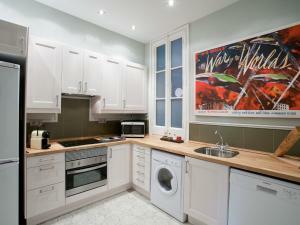 The well-equipped kitchen includes a fridge and microwave. 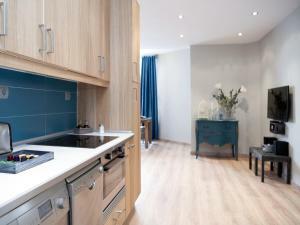 Please note that the photos are of a selection of different apartments all with the same characteristics. 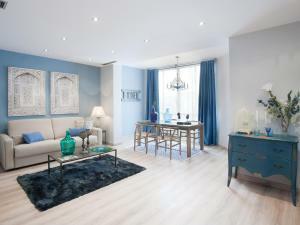 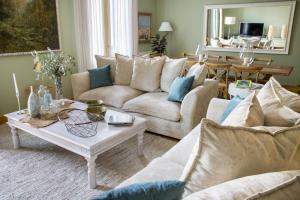 The apartments will be allocated according to availability. 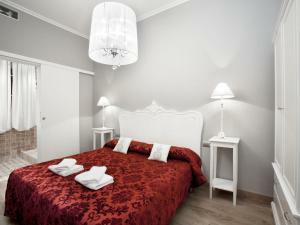 Rate: € 163.50 ... € 345.00; select dates below to get current rates. 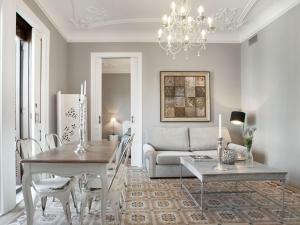 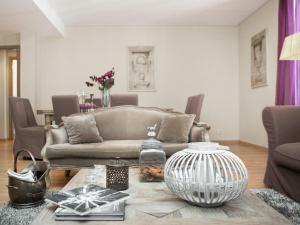 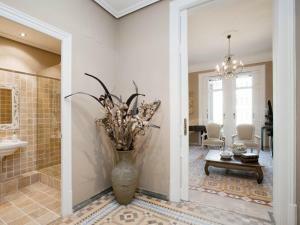 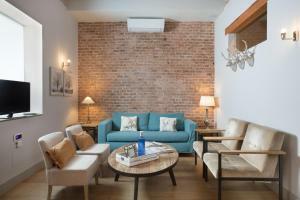 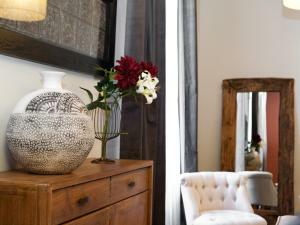 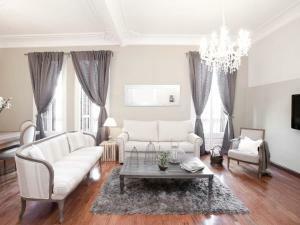 Address: Rambla Catalunya, 101-103 Air-conditioned apartment with 2 queen-size bedrooms, a twin room, and a living room with a sofa bed, balcony and flat-screen TV. 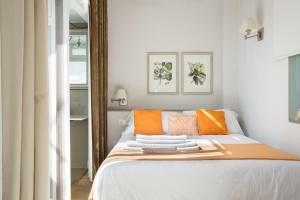 There is free Wi-Fi, a bathroom, and a well-equipped kitchen with a dishwasher, a washing machine, a fridge and microwave. 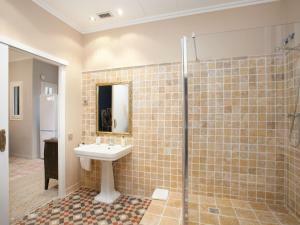 Please note that the photos are of a selection of different apartments all with the same characteristics. 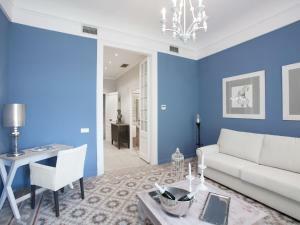 The apartments will be allocated according to availability. 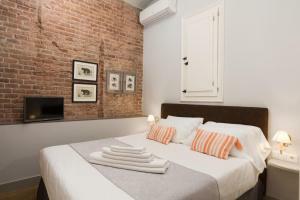 Address: Rambla Catalunya, 101-103 Air-conditioned apartment with either 5 single beds, a double bed and a sofa bed, or 3 single beds, a double bed and a queen-size bed. 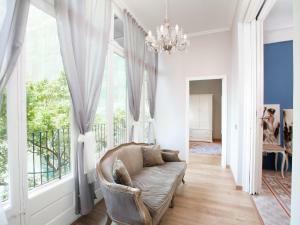 The apartment includes free Wi-Fi and features a balcony. 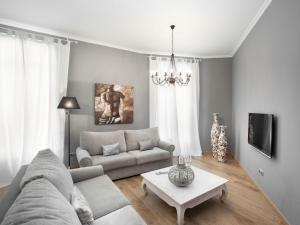 It has a living room with a sofa and flat-screen TV. 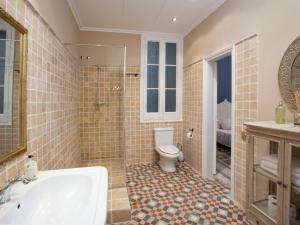 There is a private bathroom, dishwasher and washing machine. 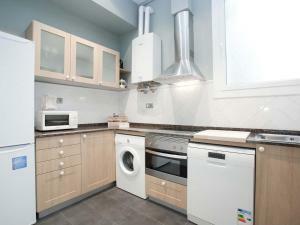 The well-equipped kitchen includes a fridge and microwave. 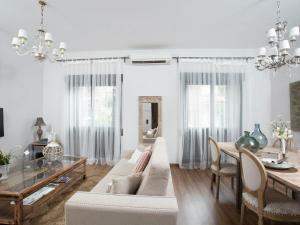 Please note that the photos are of a selection of different apartments all with the same characteristics. 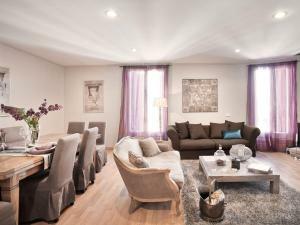 The apartments will be allocated according to availability. 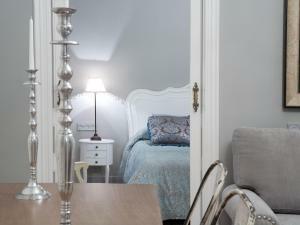 Address: Rambla Catalunya, 101-103 Air-conditioned apartment with 2 double bedrooms, 5 single beds, free Wi-Fi and a balcony. 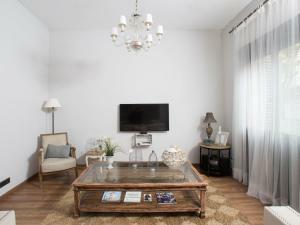 It has a living room with a sofa and flat-screen TV. 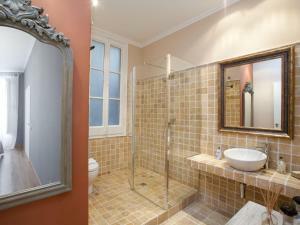 There is a private bathroom, dishwasher and washing machine. 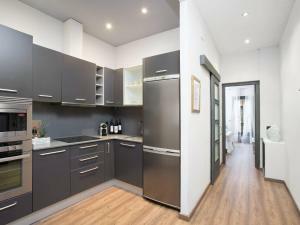 The well-equipped kitchen includes a fridge and microwave. 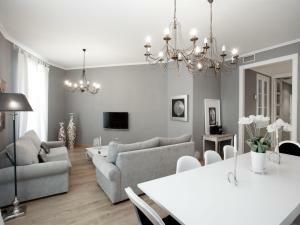 Please note that the photos are of a selection of different apartments all with the same characteristics. 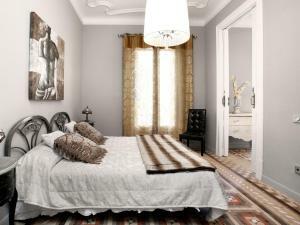 The apartments will be allocated according to availability. 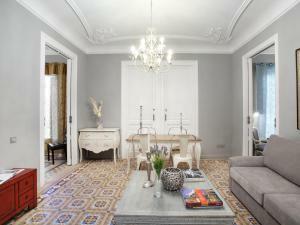 Address: Rambla Catalunya, 101-103 Air-conditioned apartment with a queen-size bedroom and a living room with a sofa bed and flat-screen TV. 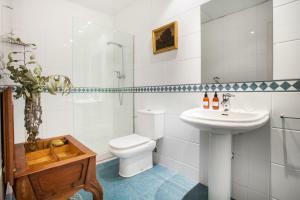 There is a private bathroom, dishwasher and washing machine. 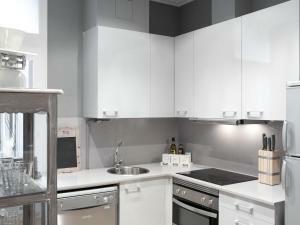 The well-equipped kitchen includes a fridge and microwave. 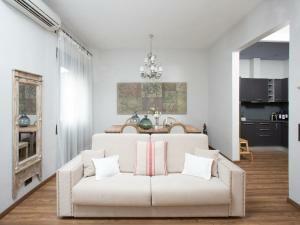 Please note that the photos are of a selection of different apartments all with the same characteristics. 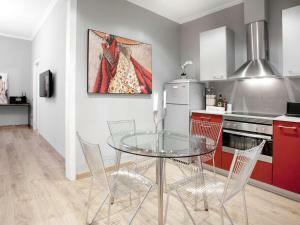 The apartments will be allocated according to availability. 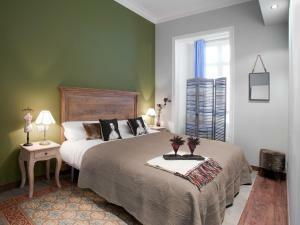 Rate: € 134.00 ... € 345.00; select dates below to get current rates. 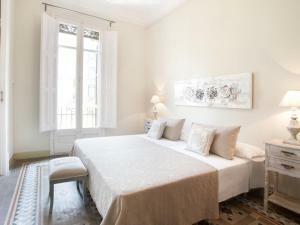 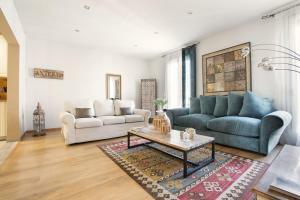 Address: Carrer d'Aragó, 250 This spacious apartment offers 3 en-suite bedrooms with a large double bed each. 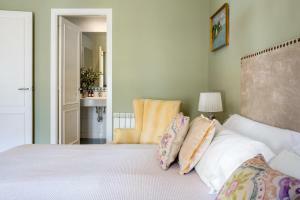 There is a safe, a flat-screen TV and a DVD player. 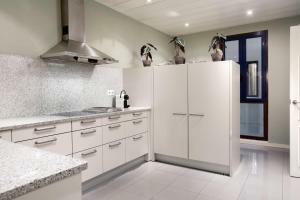 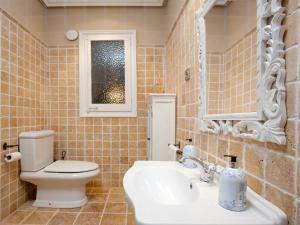 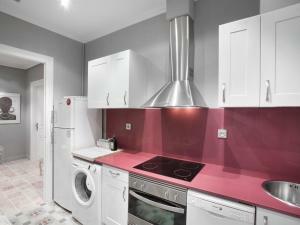 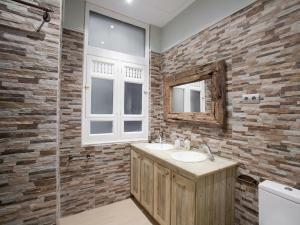 The kitchen is equipped with a microwave, ceramic hobs, and kitchenware; while the bathroom comes with a hairdryer. 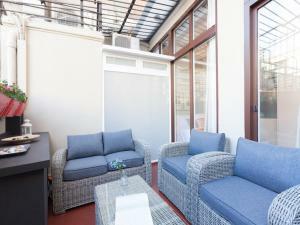 This apartment has a private patio.